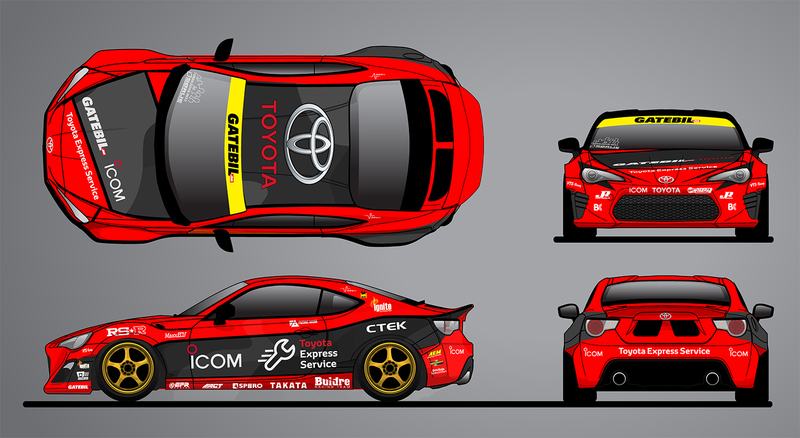 Passengers will be given epic Gatebil rides in the 900+ horsepower Icom Toyota 86-X! 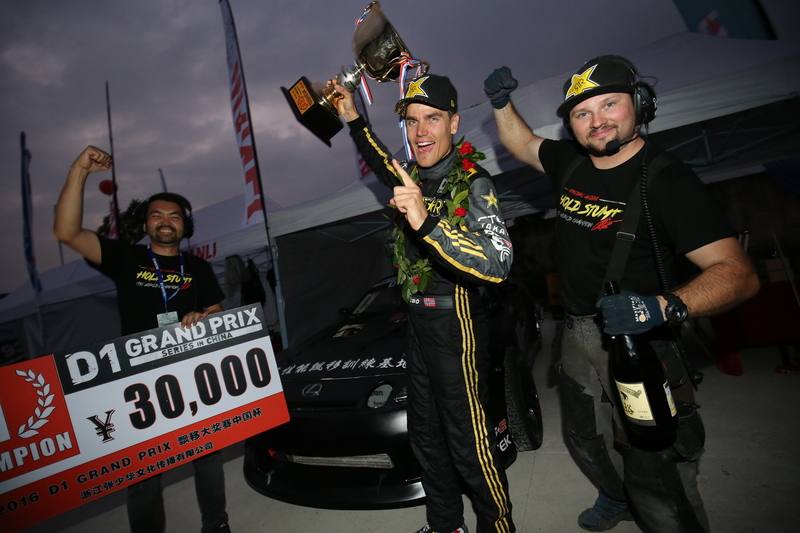 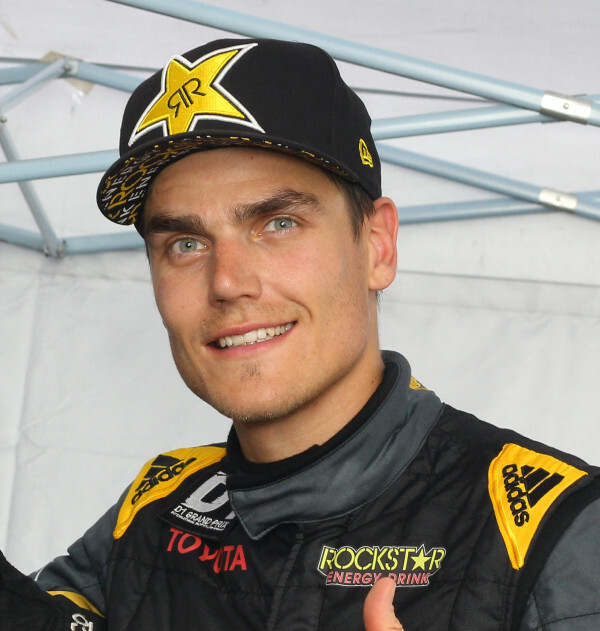 IN ENGLISH: Icom’s initial partnership with Fredric Aasbø, the 2015 Formula Drift World Champion, resulted in two wins in China in 2016. 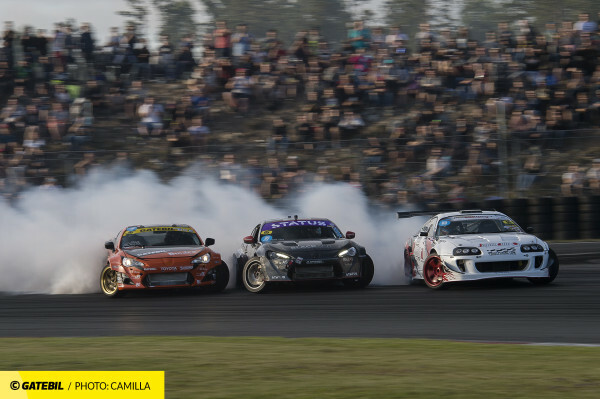 This year, VHF Group is strengthening the partnership further by signing on as co-title sponsor of Aasbø’s European program, alongside Toyota of Norway. A lucky few guests from VHF Group’s dealer constellations in Norway and in Sweden will be taken for passenger rides in the Icom Toyota 86-X pro drift car, sporting over 900 horsepower to the wheels. 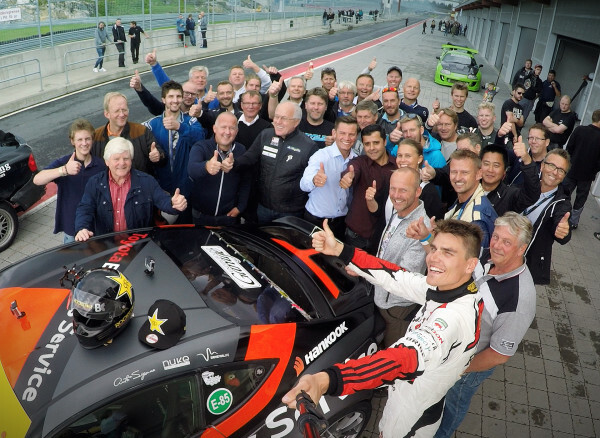 Fredric promises an exhilarating experience, going sideways at over 200 km/h, in a full blown race car that goes through a set of tires in 40 seconds. OFFICIAL EURO PARTNERS: Toyota Norge, Icom, Rockstar Energy Drink, CTEK Battery Chargers, Gatebil, Takata Racing, Nexen Tire, RS-R, MaxxECU, Jonus Racing, VTS Racing, Motegi Racing, Spero, Buldre Racing Team, Wisefab, Borg Warner EFR, Ignite Racing Fuel/Race Support, ENI, Brian Crower, Auto-Sign, Driveshaft Shop, Ås Videregående Skole, adidas Motorsport, Drive for Life, AEM Induction Systems and Drivlinje Spesialisten.